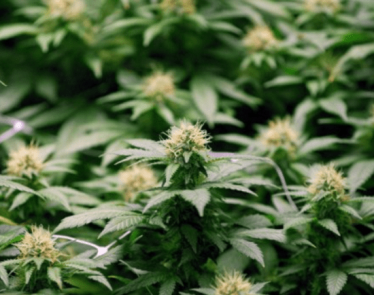 CannaRoyalty (OTCQX:CNNRF) has completed several acquisitions in the last couple of quarters to expand its market share in the California cannabis market, with its latest project being the FloraCal acquisition. 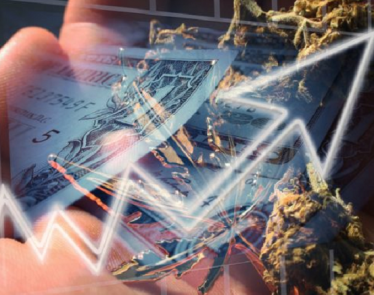 The California cannabis market is expected to produce $5 billion in revenue next year. 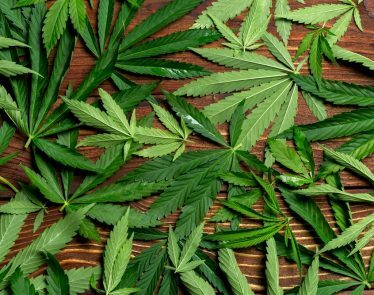 The state of almost 40 million residents is accounting for nearly a third of the total North American cannabis sales. This is because several cannabis companies have been investing significantly in the California market. 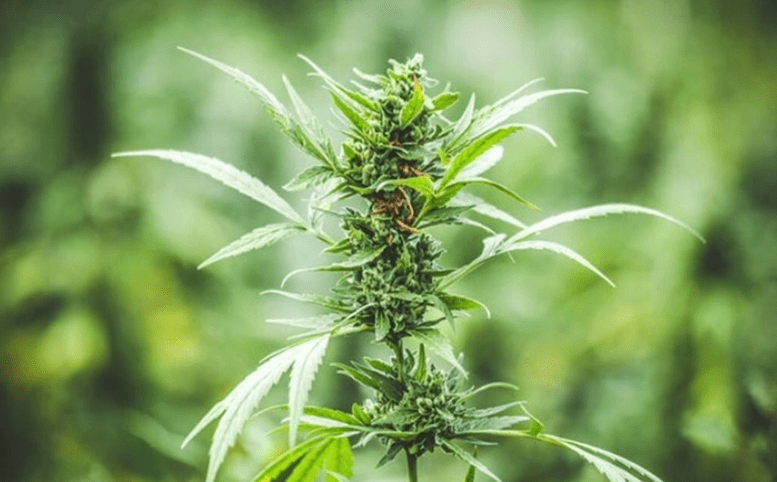 CannaRoyalty announced its FloraCal acquisition today – FloraCal Farms is a licensed premium craft cannabis producer in California. 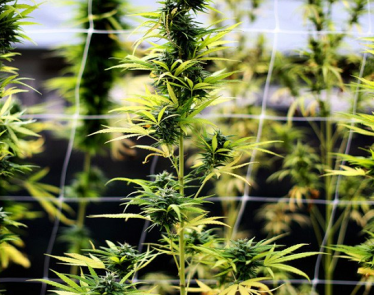 CannaRoyalty management believes that FloraCal Farms can reach new heights with an increase in its production capacity and the support of CannaRoyalty’s distribution platform. The company expects a revenue contribution of almost $4 million from FloraCal products. 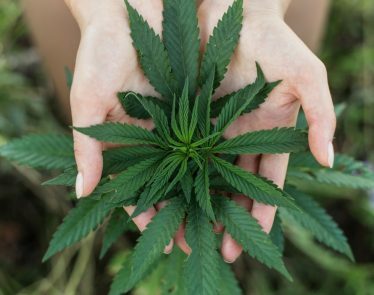 “The development of our relationship with FloraCal to the close of the acquisition today, is directly aligned with the strategic agenda we have outlined for investors and is a model that we aim to replicate in a targeted fashion across key verticals of the California market in the coming years,” said Marc Lustig, CEO of CannaRoyalty. 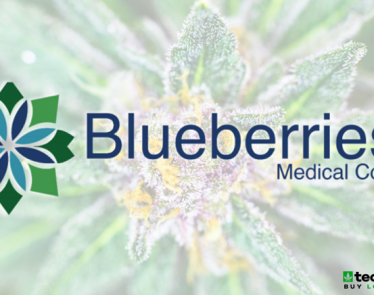 The company has previously completed Kaya and Alta acquisitions in the previous quarter; the management claims these two acquisitions can generate millions of dollars from California cannabis markets. 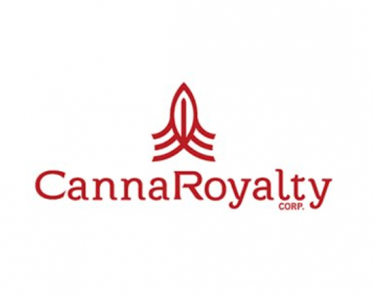 Its distribution operations acquisition has already generated a revenue of almost $31 million for CannaRoyalty in fiscal 2017. 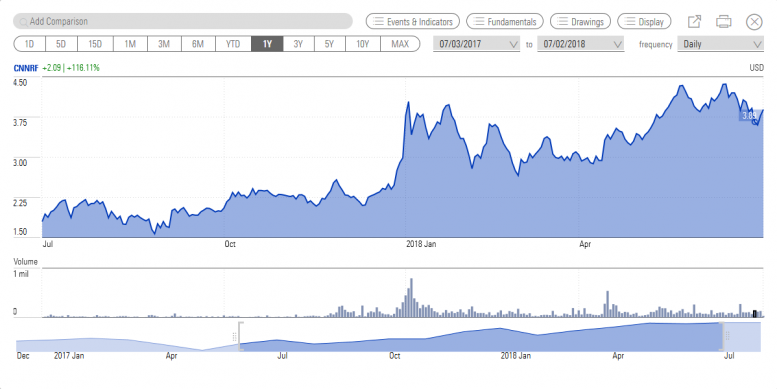 The CannaRoyalty share price rally of more than 100% in the last twelve months indicates trader’s confidence in its strategies. Its financial numbers are also supporting the share price momentum. 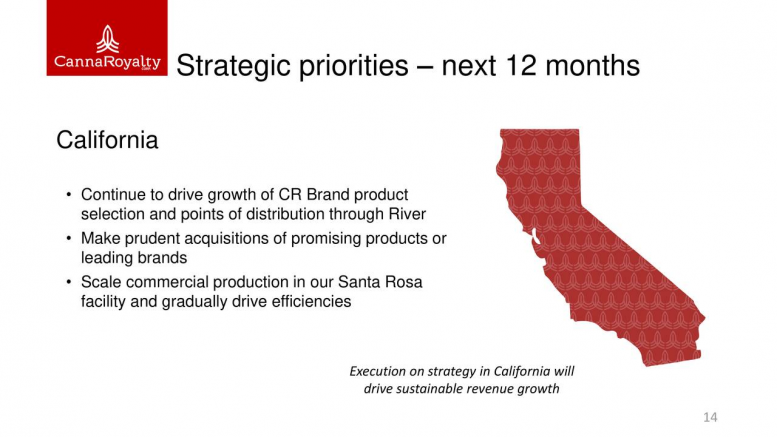 The company’s revenue increased 113% year over year in the first quarter, driven by robust sales growth from California markets. 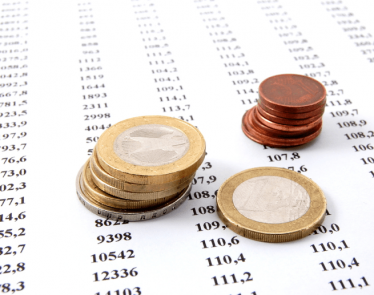 The company also appears to be in a stable position to invest in growth opportunities. Its cash and cash equivalents of $6,056,470 increased substantially from $4,522,644 in the same period last year.